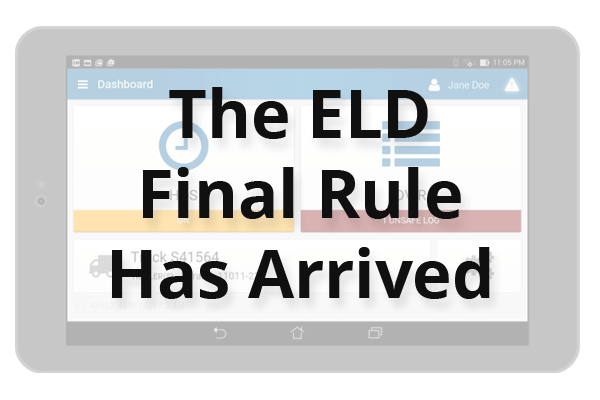 The ELD Final Rule has finally been released by the FMCSA. On December 10th, 2015, the FMCSA announced the new ELD mandate. It is expected to save 26 lives, prevent 562 injuries, avoid 1,844 crashes, and result in savings of over $1 billion dollars in paperwork on an annual basis. It’s also estimated that nationwide about 3 million drivers will be affected by this new legislation. You can check out the full release from the FMCSA here. Geotab Drive, our comprehensive ELD solution, is already available in both the Apple App Store and the Google Play Store. 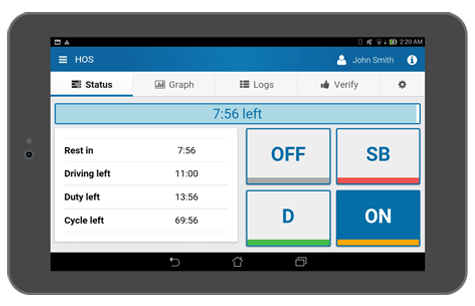 The application connects to the GPS GO device in order to provide an automated process for creating accurate records of the drivers time spent in each duty status. The system is very user-friendly and allows drivers to spend more time completing their daily tasks by simplifying the annoyance of always documenting their time. Through this automated process, fleets are finding as much as en extra hour a day! That directly translates into added productivity. 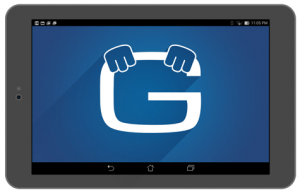 One of the core features that make Geotab Drive stand out from it’s competitors is that it’s a BYOD (Bring Your Own Device) solution. The ELD Final Rule is not going to be pushed back any longer, so why not start using an electronic logging device (ELD) now? You are going to have to in the near future, and it will save you both time and money over using paper logs. Speak with a specialized fleet consultant today to find out whether the ELD Final Rule affects you.